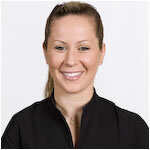 Dr Silvia Ciach joined Smile Solutions in 2001 on graduating from the University of Melbourne with a Bachelor of Dental Science, and she has since flourished professionally along with the burgeoning practice. Silvia has found her niche in restorative dentistry and particularly enjoys working with the state-of-the-art CEREC system that is accessible only at technologically sophisticated practices. CEREC enables long-term, aesthetically superior restorations to be completed in one short sitting for the patient. 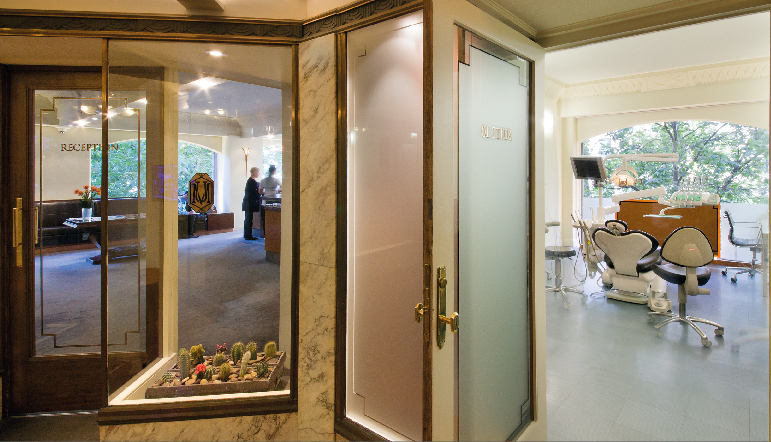 Silvia regularly attends international conferences to remain abreast of the latest in this field of dentistry – CAD-CAM technology.